SINGAPORE – The Year in Infrastructure Conference – Today, Bentley Systems’ CEO Greg Bentley introduced the OpenRail solution, comprising applications and services for the comprehensive planning, engineering, project delivery, and operations of rail and transit infrastructure. 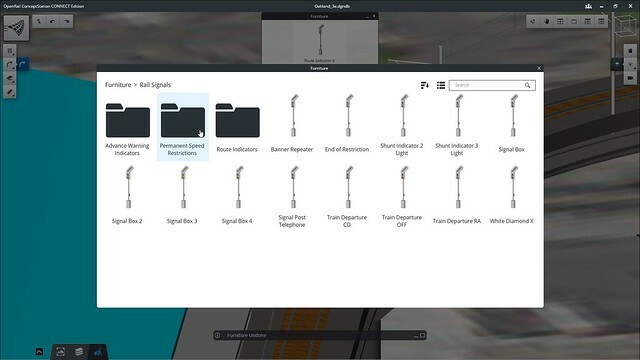 OpenRail’s foundation is Bentley’s connected data environment (CDE), shared by ProjectWise collaboration services and AssetWise operations services, and which for OpenRail nowbrings together digital components and digital context, through digital workflows. 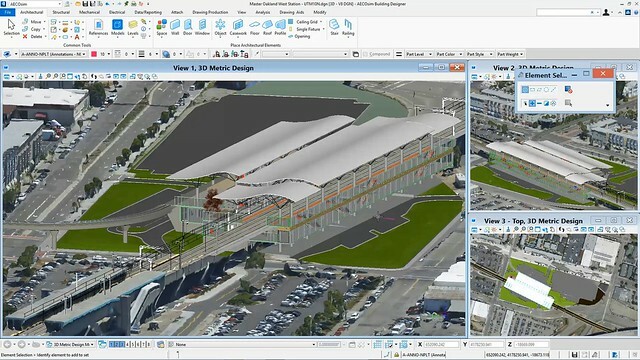 OpenRail applications will include OpenRail ConceptStation, now available for conceptual railway planning and design; OpenRail Designer, available early in 2018, for detailed engineering and 3D design of track, overhead line, tunnels, bridges, and related civil infrastructure, and AECOsim Station Designer, for the comprehensive modeling of rail and transit stations. Mr. Bentley said, “Bentley Systems has a proven record in providing industry-leading solutions to improve project delivery and asset performance for the most challenging rail and transit projects around the world. 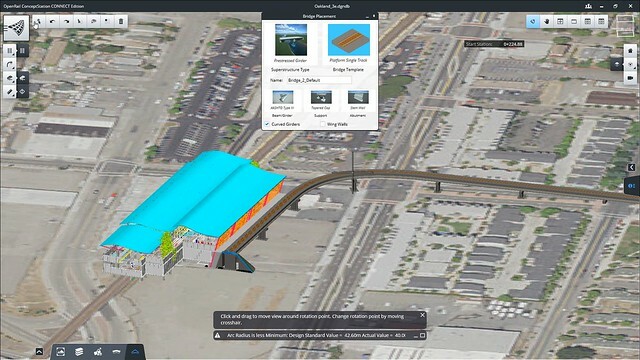 Most of our portfolio applications are used on rail projects, and we’ve advanced BIM for rail, in particular, with our Rail Track offering, rail corridor maintenance optimization through Optram, and via ComplyPro railway requirements compliance progressive assurance. 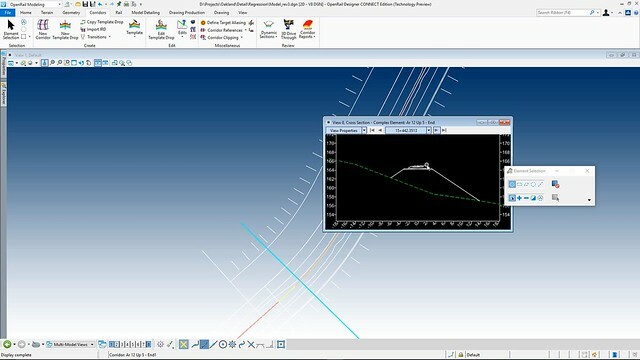 However, the conception of these specific tools for specific purposes preceded the aspiration for what we now call digital workflows, where engineering deliverables are meant to be reused throughout the asset lifecycle. 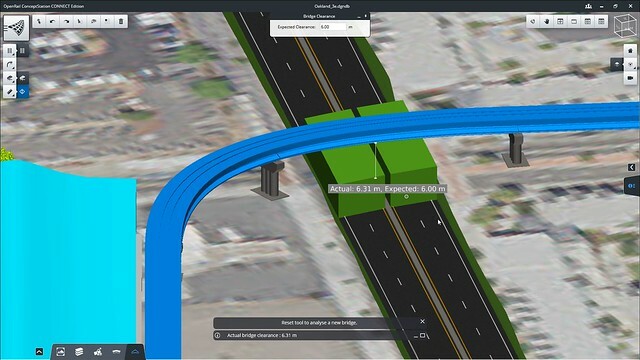 OpenRail is based on a connected data environment, comprising the shared services of ProjectWise and AssetWise, as configured specifically for rail systems engineering workflows.During project delivery, ProjectWise facilitates the collaboration among distributed engineering teams, coordination of structured workflows, and connected project visibility. 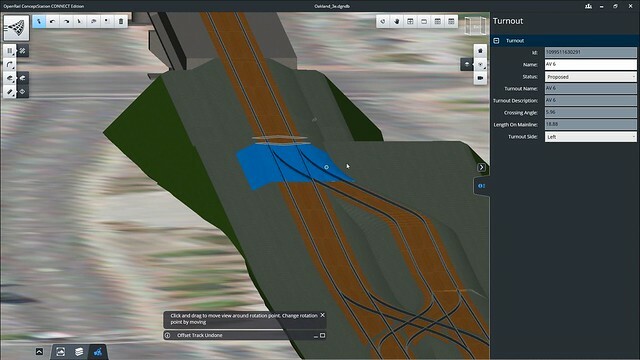 For OpenRail, AssetWise provides asset lifecycle information services for linear, network and geospatial referencing, corridor maintenance decision support, inspection workflows, and reliability and change management. 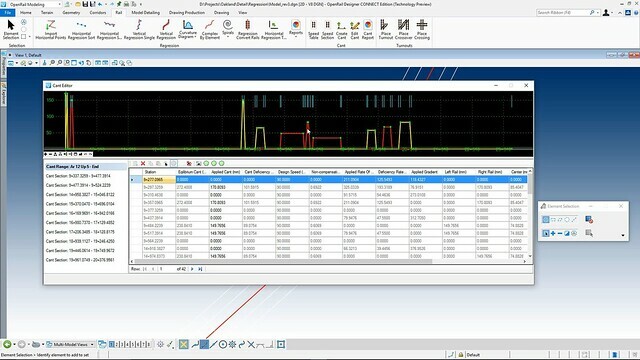 OpenRail CDE services include Components Center for digital components, ContextShare for digital context, ComplyPro for progressive assurance, and ConstructSim Systems Completions for accessing operational readiness. ComplyPro is the established market leader in rail globally for governance of collaborative assurance systems of technical and safety requirements from concept to project handover. OpenRail extends this scope to progressive operations assurance and regulatory compliance. ConstructSim Systems Completions automates the inspections process to accelerate systems progress and validate system readiness for efficient project turnover and closeout. Bentley, the “B” Bentley logo, AECOsim Station Designer, AssetWise, ComplyPro, ConstructSim Systems Completions, ContextCapture, MicroStation, OpenRail, OpenRail ConceptStation, OpenRail Designer, and ProjectWise are either registered or unregistered trademarks or service marks of Bentley Systems, Incorporated or one of its direct or indirect wholly owned subsidiaries. All other brands and product names are trademarks of their respective owners.